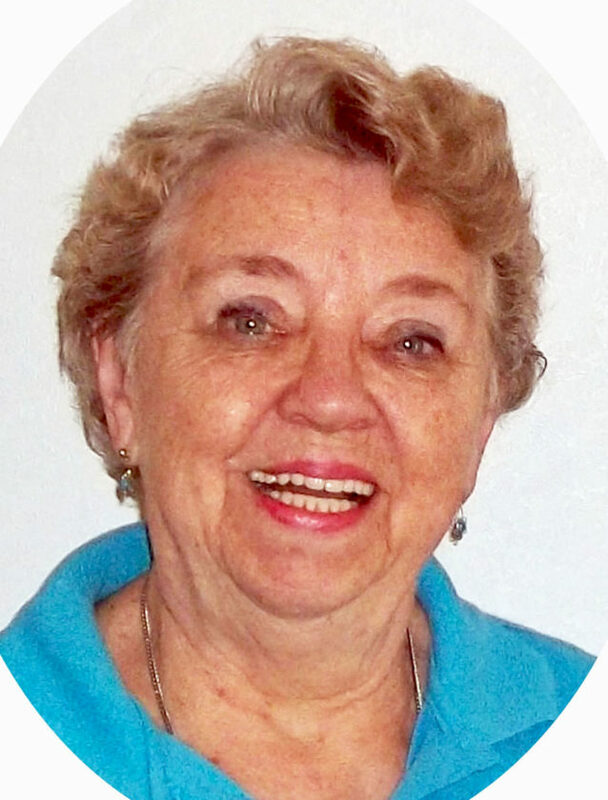 Janet C. Dickinson of Saratoga Springs, NY, passed away peacefully on Sunday, 22 July 2018 at Saratoga Hospital after a brief battle with kidney failure. She was 82 years old.Born on 28 December 1935 in Buffalo, Janet was a lifetime resident of New York. She lived most of her life in and around Forestville, which is where she raised her six children. She later moved to Saratoga Springs to be closer to her eldest daughter, Deborah. Janet enjoyed reading, baking, sewing, and knitting keepsakes for her family and friends. She was an avid gardener and, for several years, she ran a successful greenhouse with her late husband. She loved to travel, especially to visit family members who lived out of state. Her love of genealogy inspired a once-in-a-lifetime trip to Germany with her sister, Kathie. She was an active and dedicated member of the Church of Jesus Christ of Latter-Day Saints. Janet is survived by five daughters, Deborah (Tom) Kozlowski of Porter Corners, NY, Lorie (Joe) Campese of Willis, TX, Becky (Mike) Frederickson of Busti, NY, Beverly Mullins of St. Petersburg, FL, and Judy (Bob) Heintz of Sunset Beach, NC; one son, Ron (Cheri) Brooks Jr. of Peyton, CO; two step- daughters, Pennie Dickinson- Bobik of Forestville, NY and Teri Dickinson- Burke of Panama City Beach, FL; one sister, Connie (Joe) Workoff of De Leon Springs, FL; and many grandchildren and great-grandchildren. Janet was preceded in death by her husband, Marvin Dickinson; her parents, Constantine and Clara Schultz; her brother, Michael Schultz; and her sister, Kathleen (Jim) Van Beber.Janet will be deeply missed and lovingly remembered by her family, friends, and all who knew her.A funeral was held in Saratoga Springs. A memorial service will be held at a future date in Forestville, NY, where she will be laid to rest next to her late husband.